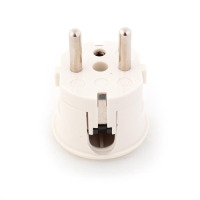 European to UK adaptor plug, fastfit converter. 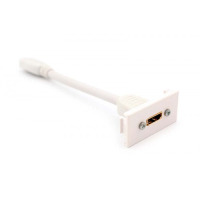 This convertor plug allows a quick and easy connection, simply push the 2 pin euro plug into the bottom of the UK adaptor plug. 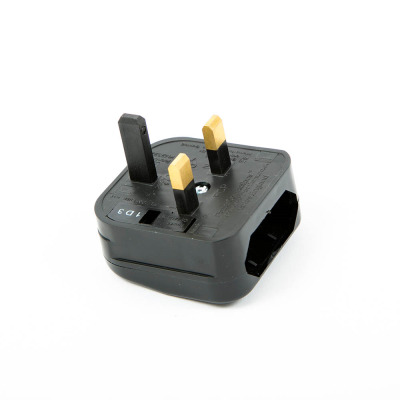 The Fastfit plug convertor is ideal for transforming european electrical products with a 2 pin flat plug into a 3 pin UK plug. 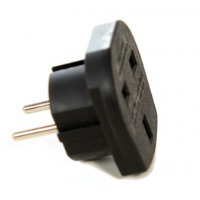 The FCP converter plug converts the 2 pin Europlug to the UK BS1363 system. 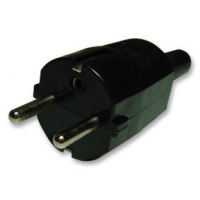 Designed to accept all variations of Europlug including filtered types. Safe and reliable connection first time and every time. Save time and effort on assembly, simply slide in and click into place. Please note: After fully assembling, a 'pull test' safety check is recommended. Fully approved by BSI to all relevant standards. 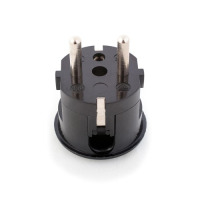 Meets the requirements of the UK and Hong Kong Plug and Socket Regulations. 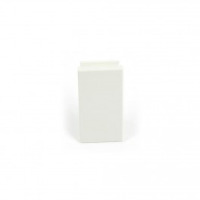 Product complies with current RoHS standards.